The global event Reimagine Education, organized by QS Quacquarelli Symonds in partnership with the Wharton School of the University of Pennsylvania, took place in Philadelphia from 7 to 9 December 2015. 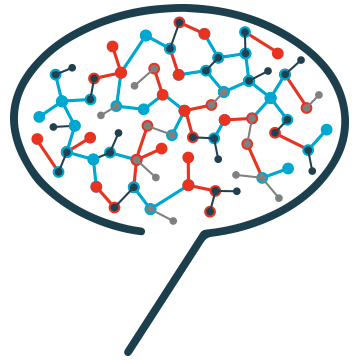 It identifies innovative higher education pedagogies enhancing learning and employability, while the advances in technology now allow the customization of education to individual learning styles, group learning, online interactivity, gaming and real-time employer projects. Among more than 150 projects submitted this year, Domoscio claimed third place in the category “Learning Assessment”, that awards the most innovative approaches to assess the learning progress and outcome of learners. Domoscio will be at Bett Show in London from 20 to 23 January 2016. Contact us to set up an appointment! 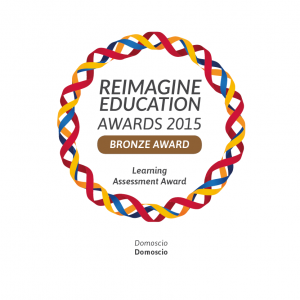 Share the post "Domoscio awarded by Reimagine Education 2015"